Played Al Holden on the TV soap opera One Life to Live for three years, before the character was killed off in 2004. 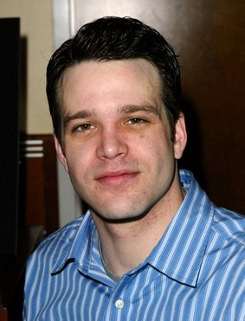 He later returned to the series to play Holden's ghost, who promptly inhabited the soul of another character, Dr Michael McBain, who was played by the same actor until 2007 -- so Marston had two lives to live on One Life to Live. Marston died a week and a half after a serious automobile accident, which, if he survived, would have rendered him a permanent quadriplegic. He had not been wearing a seat belt at the time of the accident.